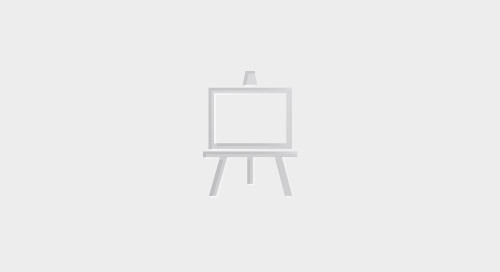 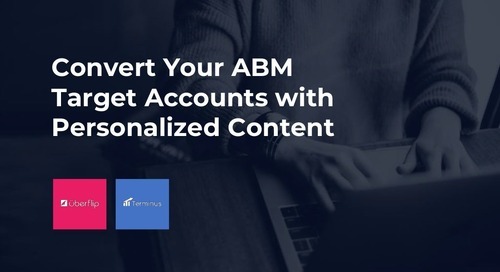 Your marketing team spends tons of time and resources developing the right content to engage your top personas and accounts. 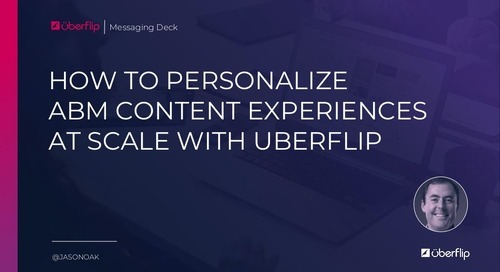 But what if you could engage your sales team while making them look like rockstars with your content? 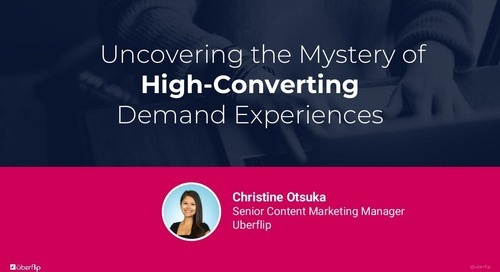 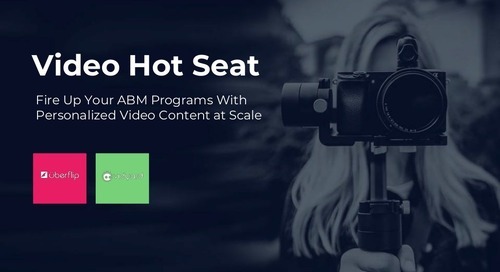 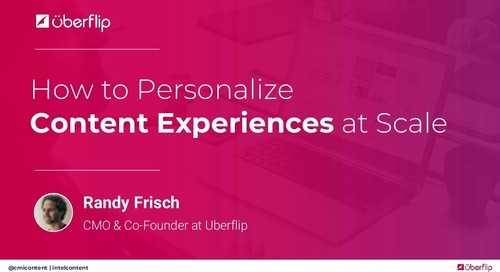 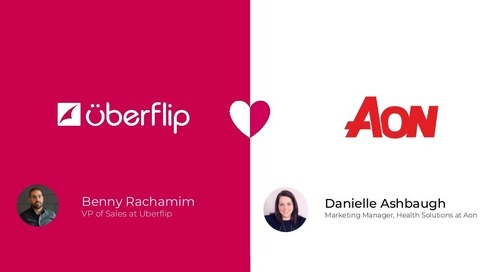 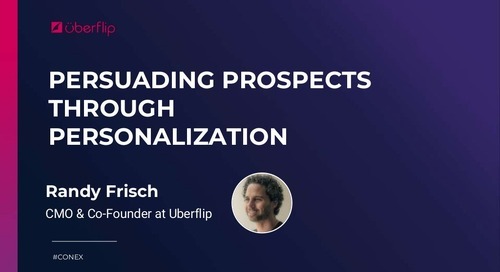 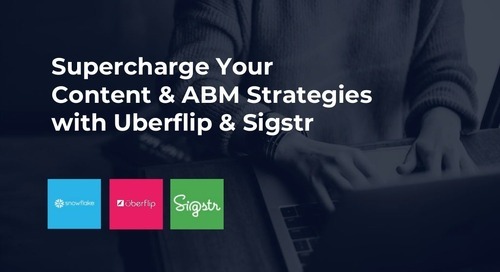 Learn how Sigstr, Terminus and Uberflip run their ABM campaigns and empower their sales teams with content. 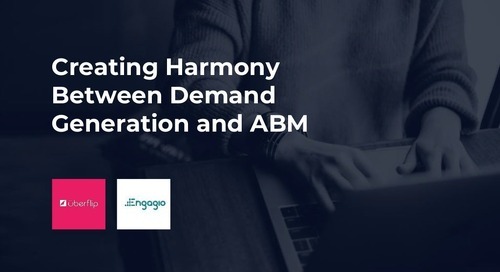 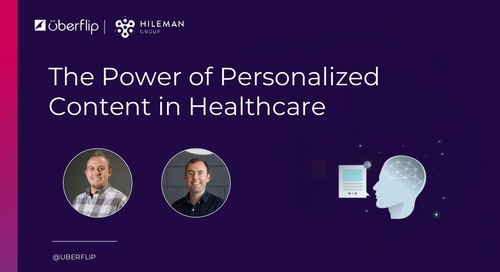 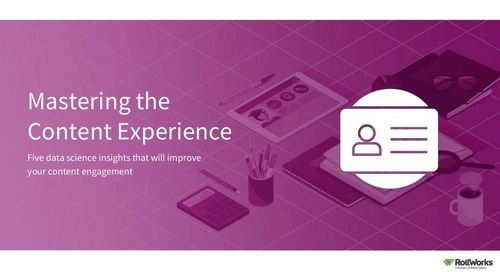 It’s time to move away from the traditional demand gen and outbound sales tactics with a focus on pure volume and towards a personalized approach. 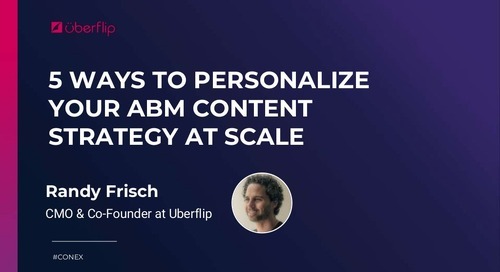 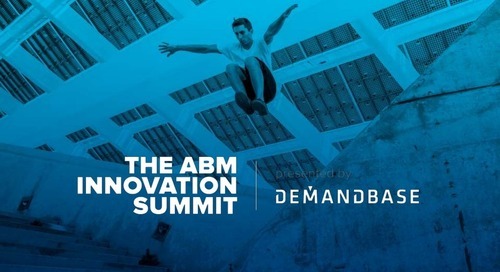 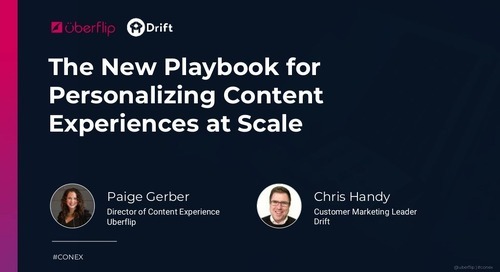 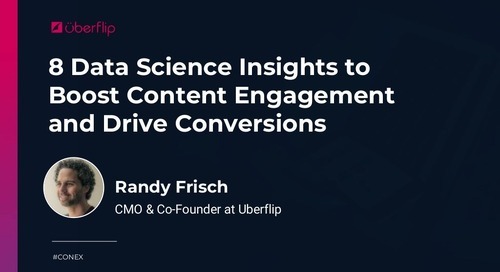 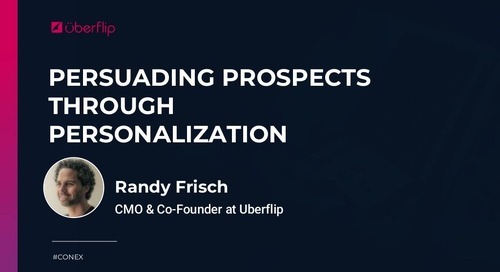 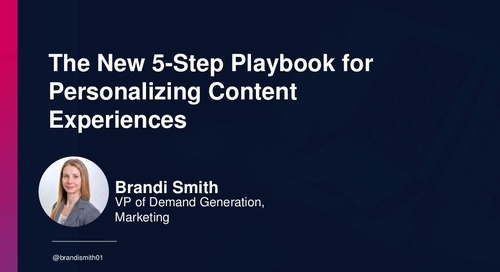 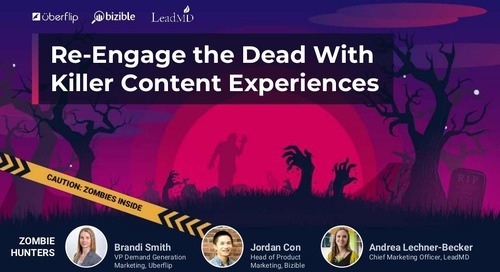 You’ll discover strategies and tips to: - Personalize your account based content at scale - Leverage your sales team as your secret weapon for content distribution - Win over your top accounts!